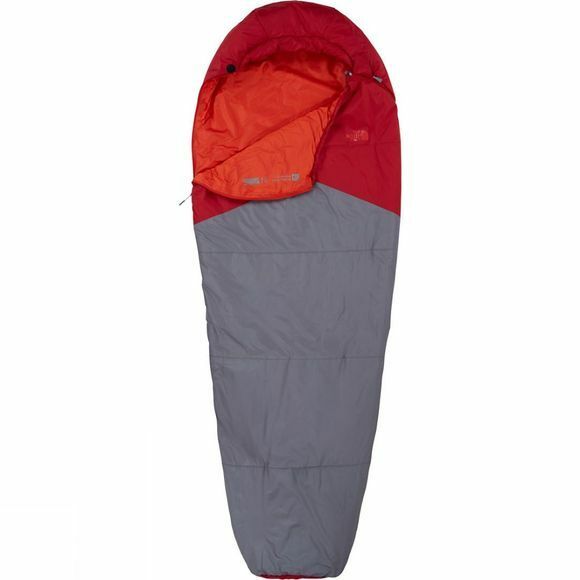 Built to deliver practicality and versatility during lengthy mountain adventures, The North Face Aleutian Light Sleeping Bag is packed with Heatseeker Eco insulation that'll keep you cosy to 10 degrees Celsius. It unzips flat to line a tent when it's time for breakfast in the sun, and when zipped up, it's spacious enough to not overheat you. A draught collar enhances comfort and further prevents heat loss.